This combination gives Gallo Barrios Pickmann's clients access to the experience and talents of thousands of lawyers working from more than 60 countries on six continents. Similarly, Dentons' existing global clients have direct access to the talented lawyers of Gallo Barrios Pickmann in Lima, Peru's capital. 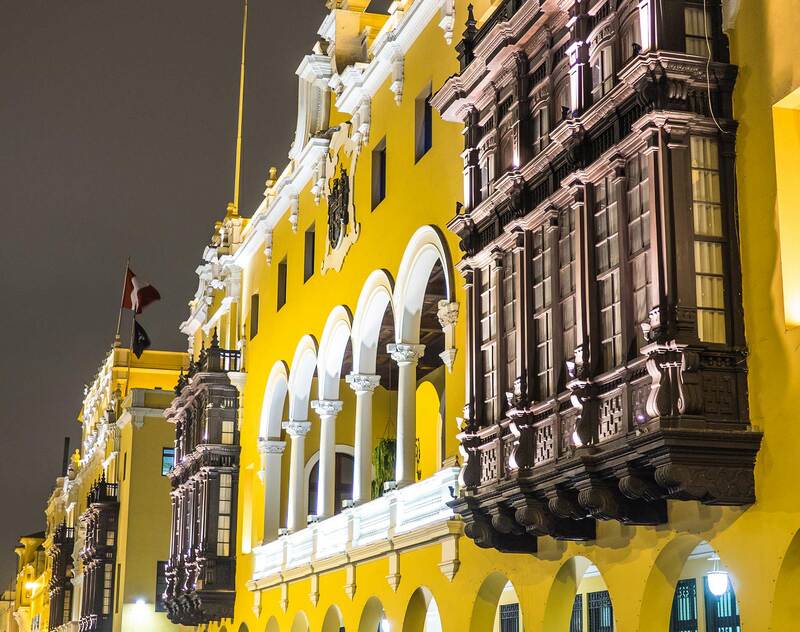 "With our presence in Peru, and a new strategic alliance in Brazil, we are strengthening our position as one of the leading firms in Latin America," said Elliott Portnoy, Global CEO of Dentons. "We are growing faster there—and with truly high-quality firms—than anyone has ever done before." It also follows the launch earlier this year of Dentons Muñoz in Central America, and the launch last year of Dentons López Velarde in Mexico and Dentons Cardenas & Cardenas in Colombia. These moves are part of our long-planned strategy to build our fast-growing presence in Latin America. “Latin America and the Caribbean is key to our growth strategy, there is a huge opportunity for us to be the leading global firm serving this important region. With our polycentric approach, combining with leading local firms, we're able to offer our clients the very best solutions, provided by lawyers who are truly in and off the communities they serve.” said Joe Andrew, Global Chairman of Dentons. The combination enhances both firms' depth and reach in key business sectors and practice groups, including Banking and Finance; Corporate; Dispute Resolution and Litigation; Labor, Employment and Migration; Mining and Natural Resources; and Tax. “We are honored and enthusiastic about joining Dentons," said Julio Gallo, of Gallo Barrios Pickmann. "Dentons' polycentric approach provides us with a unique platform, allowing us to offer our clients access to lawyers in all the places they do business, while at the same time providing them with the additional benefits that come from being a client of the worlds' largest leading law firm."